When you inhale, you get a mixture of sweet toffee and Columbian coffee that awakens your taste buds. Later on closer to the exhale a mild tobacco flavor appears. TBCo Mug Double Dutch e-juice is a delightful creation for vapers enjoying tobacco flavors with various sweet and aromatic additions. 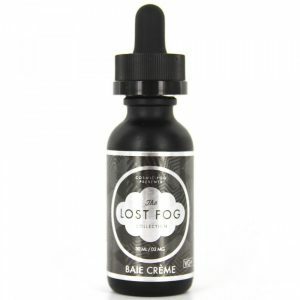 When you inhale, you get a mixture of sweet toffee and Columbian coffee that awakens your taste buds. Later on closer to the exhale a mild tobacco flavor appears and fulfills your mouth leaving an overwhelming sensation. Toffee, coffee, and tobacco – this trio is a perfect way to make your daily vaping even more delicious. Besides, TBCo Mug gives an opportunity for nicotine level choice. Double Dutch e-juice is available with 0mg, 3mg, and 6mg of nicotine. 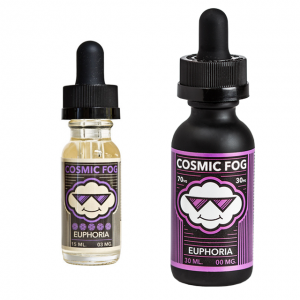 It comes packaged in a beautifully designed black and red unicorn bottle with 60ml e-juice capacity. Apart from a mind-blowing taste, TBCo Mug Double Dutch e-liquid ensures large vape cloud production. It is possible due to a 70/30 VG/PG ratio providing a lot of thick vapor. In case you want to pamper yourself with a new tobacco flavor mixed with invigorating coffee and sweet toffee notes, hurry up and get Double Dutch e-juice produced by TBCo Mug.